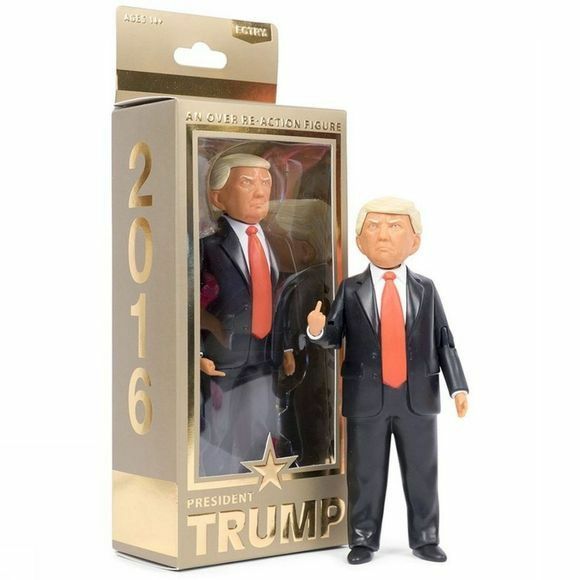 We've turned Donald Drumpf into an iconic villain in our action figure line-up. 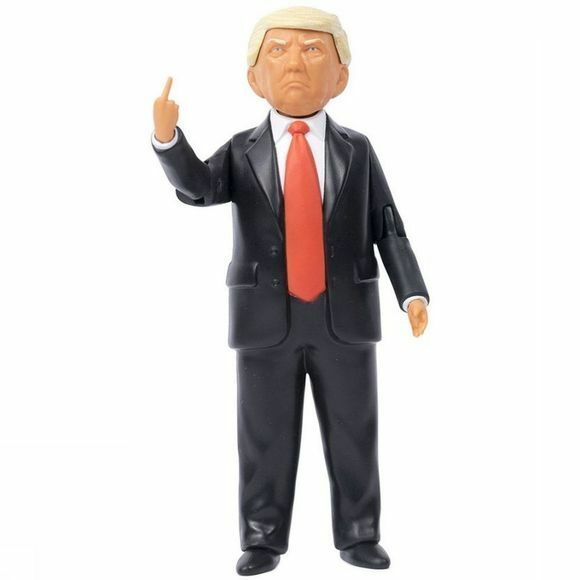 Now we're going to use our little Drumpfs to trump Drumpf! For more info, read CEO Jason Feinberg's statement.